What good is a smart smoke alarm if the smart component isn’t fully baked? If you’re not in a Nest environment, First Alert’s Onelink—which takes its design cues closely from the Nest Protect—is be worth a look. It offers the same square design and color-coded LED ring around a central mute button. The only major difference in the looks department is that the Onelink’s ring (at least on the hardwired version) can be set to work as a nightlight. In the app, you can even specify how bright you’d like it to be. Under the hood, the main change from the Protect to the Onelink is that the Onelink detector is a HomeKit device, one of very few smoke detectors on the market that support the Apple smart home standard. Unfortunately, HomeKit adds very little to the picture here. I configured the Onelink with an Apple TV, but using it with the iOS Home app offered no real new features except to confirm that the alarm hadn’t been tripped. (Being able to ask Siri if my house is on fire just doesn’t seem like a terribly compelling use of smart home technology.) The dedicated Onelink app is more responsive, but even here you are primarily limited to testing the alarm, viewing alarm history, and setting the aforementioned nightlight brightness. The optional Onelink Environment Monitor might be a useful add-on for families with a new baby at home. On paper, everything looks good, but in practice I didn’t have the best experience with the Onelink. It took more smoke than other alarms to get the Onelink to activate, and when it did, I never received a push notification on my phone. Looking at the Onelink app showed everything was working fine throughout the alert, and no trace of the alarm being tripped showed up in the history, either. The siren is appropriately loud, and though voice alerts do tell you where the smoke or CO is, those voice alerts are comparably late to arrive. 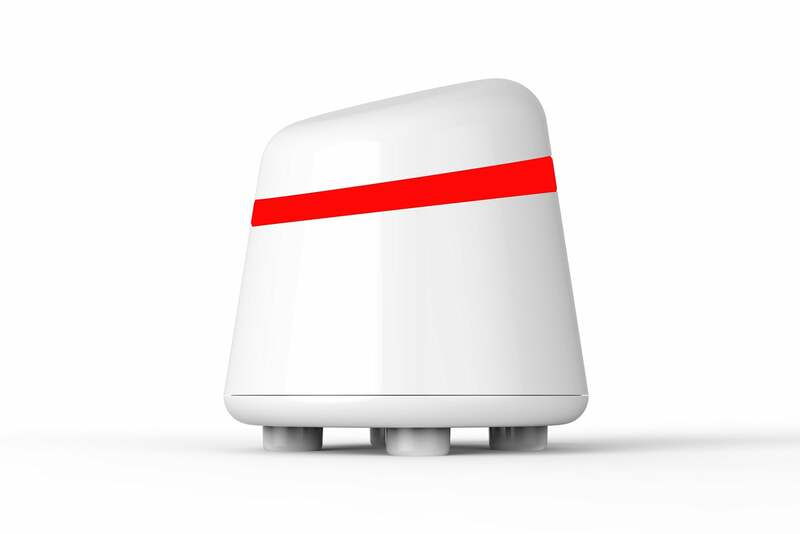 One bonus feature the Onelink offers is an add-on Environment Monitor ($48), a separate device that monitors room temperature, humidity, and can detect carbon monoxide. 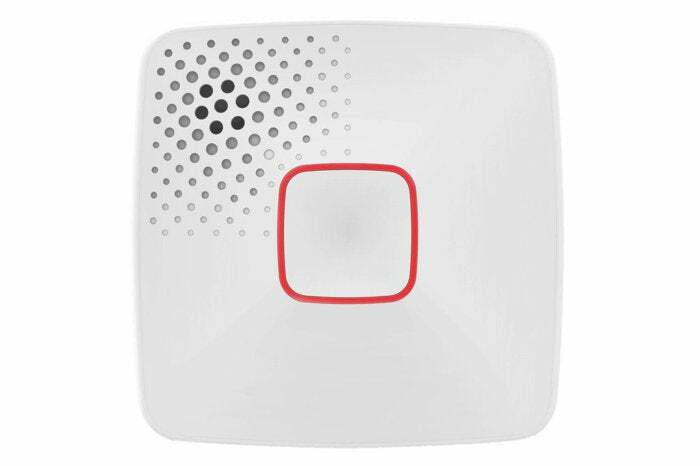 Designed primarily for use in sensitive areas like a nursery, the device plugs into the Onelink app, giving you a single point of entry for both it and your smoke/CO detectors. HomeKit mavens might find the First Alert Onelink an alternative to consider, but push notifications never arrived in our testing.